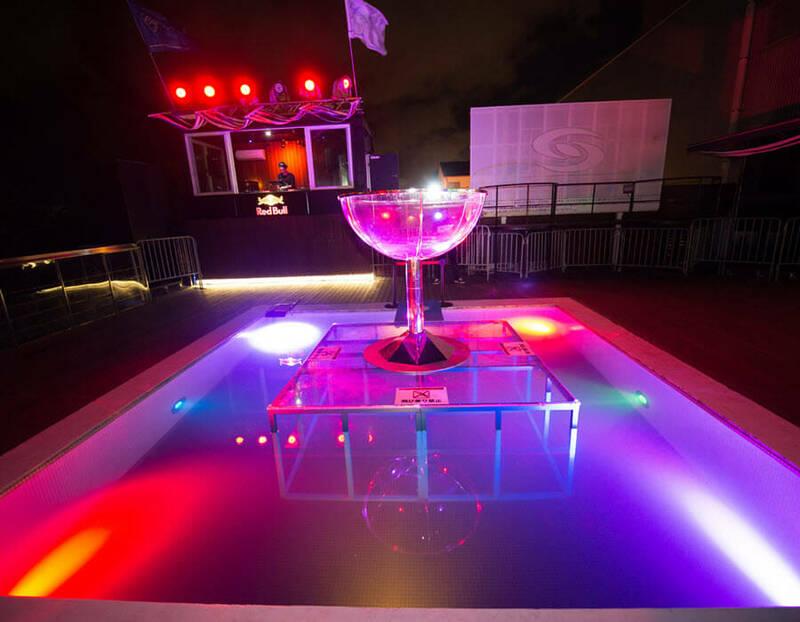 AgeHa is possibly one of the biggest event spaces in Asia. The nightclub features three dance floors, a big pool area and chill out areas for the clubbing tribe. 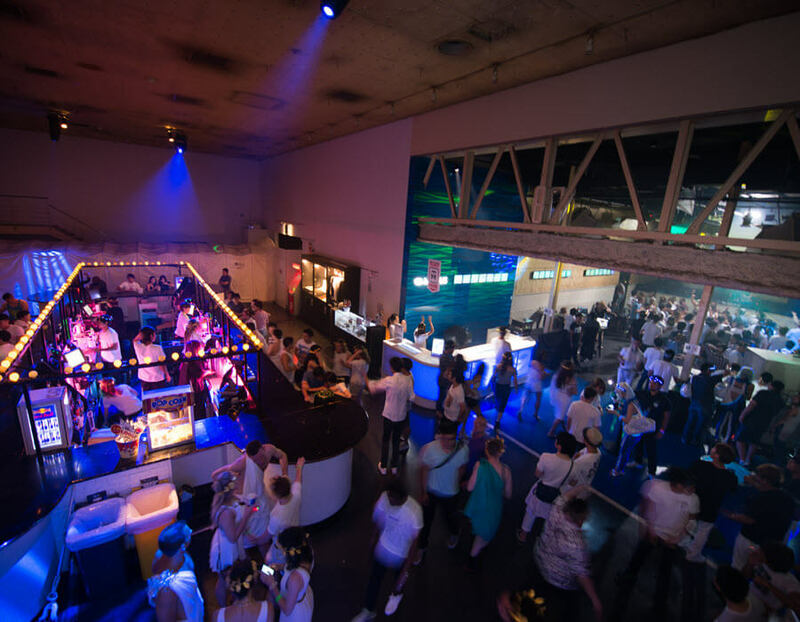 Since its opening in 2002, AgeHa has organised big parties with well-known DJs like Fatboy Slim and Zen Mechanics. Get your clubbing gear on and dance moves in motion. 1. 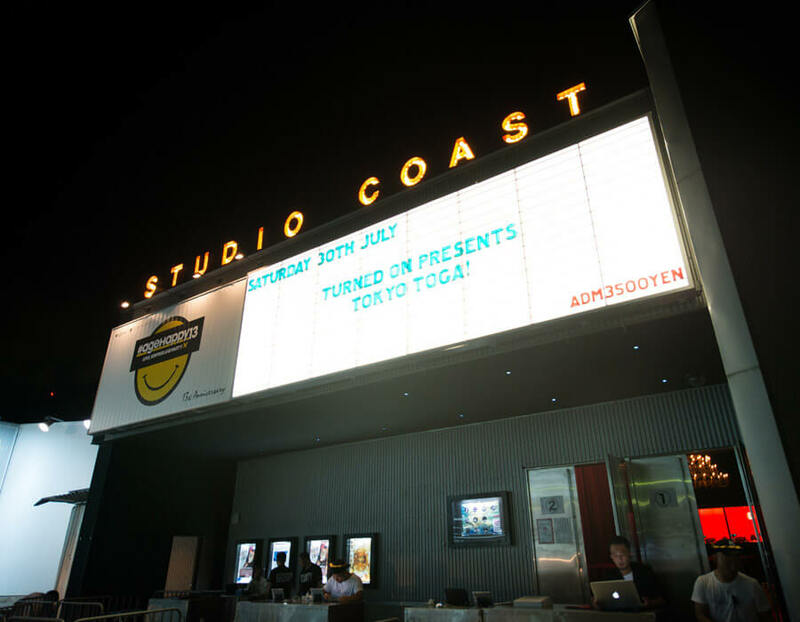 Also known as Studio Coast and AGH, nightclub ageHa takes its proper name from the Japanese word for the swallowtail butterfly. 2. 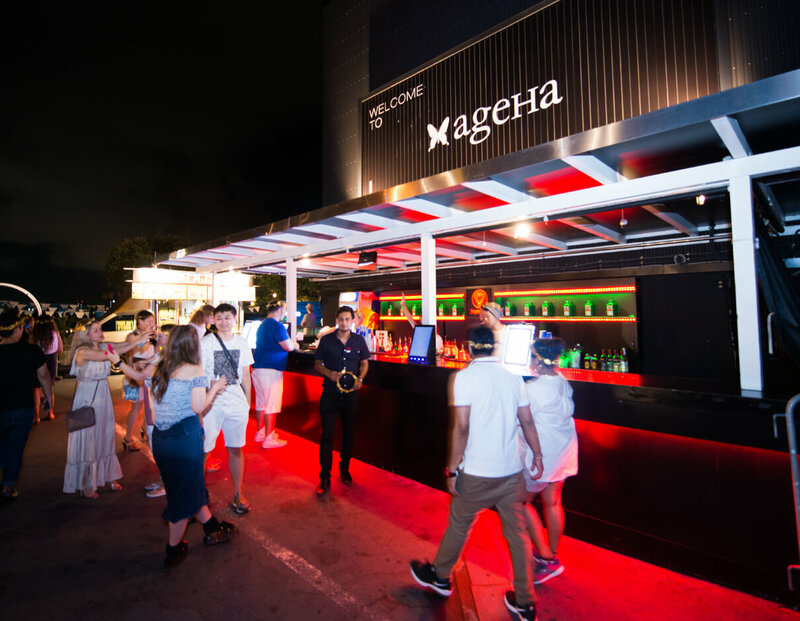 Tokyo's biggest club, ageHa features multiple stages and dance zones, including a large main floor and an outdoor terrace with a pool. 3. Meet new friends from around the world amid the club’s dazzling lights and its sophisticated custom-built sound system, arguably the best in Tokyo. 4. The cost of admission varies depending on the night's line-up , and thousands of people can pack into the club on a given night. 5. Weekends at ageHa feature the world's top DJs and recording artists working multiple stages throughout the massive venue, and working crowds into a frenzy.